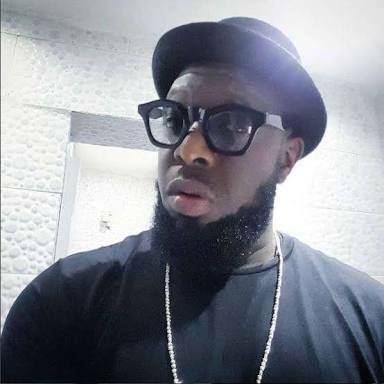 Timaya Telli Person Feat. 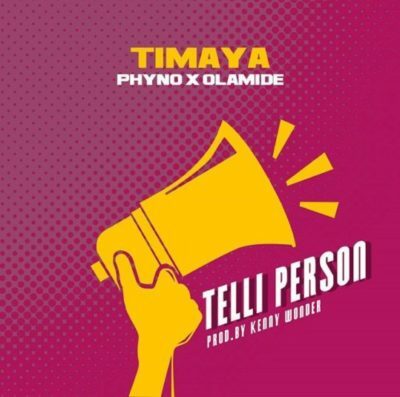 Phyno & Olamide MP3, Video & Lyrics - MP3 Download, MP4 Download - Nitracle - Download Apps, Play Games, Watch Movies, Listen to Music & Connect with People. Nwanem, oya check eh; enu ti mo fi la, s’o le peck e?